Heat failure occurs when the pump function of someone’s heart is weakened. It primarily affects the left chamber of the heart, then the right chamber leading to biventricular failure. At this stage, vital organs such as the brain, liver and kidneys do not receive enough nutrients and oxygen to function properly. The main symptoms of the disease include fatigue, shortness of breath – (even at rest), and fluid retention. Carmat aims to provide a long-term solution to treat end-stage biventricular heart failure, rated as Class IV under the NYHA system (3), for which a heart transplant is still the only truly effective alternative treatment. Carmat will provide Cardiologists with innovative technologies that save lives and improve the Quality of Life for Patients with advanced heart failure thanks to the engagement of its Employees and the support of its Shareholders. Carmat will become the number one option to transplant. We approach challenges positively as well as encourage our stakeholders to welcome and share opinions to generate innovative medical products. We foster an agile environment that allows us to adapt rapidly in order to better support our patients and physicians and seize existing business opportunities. At Carmat we promote integrity and have created an ethical environment where all our stakeholders have an open and transparent communication that sustains our performance. Every day each Carmat associate focuses on what really matters to provide patients and physicians with an alternative treatment to end-stage heart failure. We promote a results-driven culture that praises to be proactive, solve problem while maintaining the highest quality standards. Carmat governance ensures an effective and transparent organization for its different supervisory and operational management teams to create long-term value for all stakeholders. It includes the Management Team and the Board of Directors. The team focuses on implementing the company’s strategy, overseeing operations, designing action plans, measuring progress, reviewing success in meeting targets, managing change and spearheading the R&D strategy. 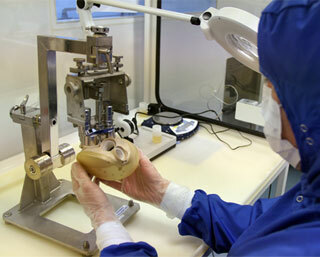 Stéphane Piat is an acknowledged specialist in the medical device business, particularly in the field of cardiology. He joined Carmat as Chief Executive Officer in September 2016. A graduate of the ESCP Europe business school, Pascale d’Arbonneau is a member of the Association nationale des directeurs financiers et de contrôle de gestion, (DFCG, the French association of financial and management control managers) and a lecturer at Paris Diderot University. Before joining CARMAT, Pascale d’Arbonneau was Executive Director of the Econocom International B.V. (EIBV) family office. 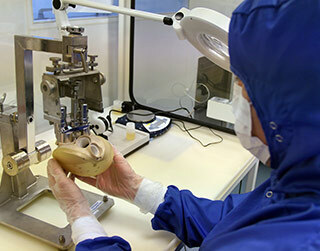 Since 1996, Marc Grimmé has been the technical lead on the programme to develop the Carmat bioprosthetic heart. Dr Petrus “Piet” Jansen has 20 years management experience in the circulatory support device industry. Thierry Dupoux is a seasoned medical device professional with a strong and large expertise in Quality Assurance/Regulatory Affairs and R&D. 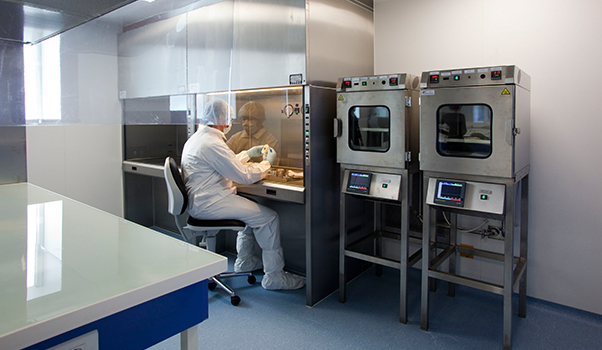 Eric Richez joined Carmat in September 2014 after a career in the European medical device industry. 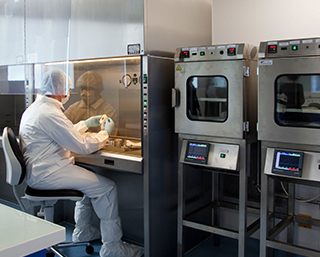 Wenzel Hurtak is a seasoned medical device professional with a strong and broad expertise in R&D and manufacturing. engineering Graduate in Physics and Materials Science from the University of Groningen (The Netherlands), he has spent most of his career in Life Sciences companies such as Cordis / Johnson & Johnson where he held several management positions in manufacturing and process engineering as well as Advanced R&D. A marketing professional with strong experience in global leading companies within the healthcare industry, Francesco Arecchi joins Carmat in September 2017. Francesco Arecchi spent most of his career in Life Sciences companies such as Johnson & Johnson and Abbott, where he holds a number of positions from Sales to Marketing in Cardiology breakthrough technology products such as Cypher and MitraClip. Raouia has nearly 16 years of human resources and payroll experience. Her broad experience includes benefits, employee relations, payroll, talent acquisition and training. The Carmat Board of Directors comprises ten members (including three independent members) who bring a wide array of complementary professional experience to the table. The Board of Directors meets as often as is needed in the interests of the company and at least once every three months, in line with statutory guidelines. Members are appointed for a renewable period of six years. The Board of Directors determines the strategic, economic, social, financial and scientific focus of Carmat’s activities and ensures that relevant initiatives are implemented. Professor Emeritus at Descartes University in Paris and adjunct professor at Mount Sinai Medical School in New York, Alain Carpentier has made decisive contributions to the field of surgery for heart valves and heart failure. Anne-Pascale Guédon has more than 25 years' experience in investment and M&A. She held a number of executive positions at leading French companies such as Bouygues, Loxam and Crédit Agricole and international firms including GE Capital and Man Group before joining Airbus. Jean-Luc Lemercier draws on more than 20 years' experience and acknowledged leadership in medical devices. Dr Antonino Ligresti began his career in the Medical Clinic at Milan University and at the city's Fatebenefratelli Hospital. Michael Mack is an internationally renowned cardiac surgeon with extensive experience in the introduction of medical devices and innovative procedures for cardiovascular disease. 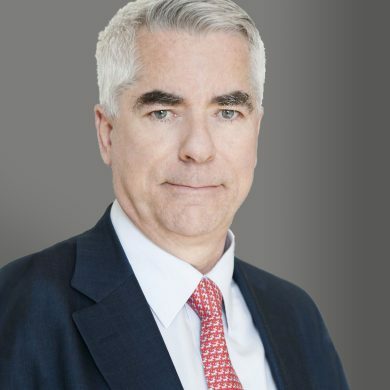 Pierre Bastid has spent more than 25 years in senior executive positions at major international business groups such as Schlumberger, Schneider Electric, Valeo and Thomson. The Audit Committee comprises two members and is chaired by Henri Lachmann, an independent director. The committee reviews the preparation and control of financial and accounting information in order to secure the accuracy of information communicated to investors. The committee reviews the conclusions of the works performed by external auditors on the financial information prepared by the company, including the audit of the financial statements and the assessment of internal control. The Appointments & Compensation Committee comprises three members and is chaired by Dr Philippe Pouletty, representing Truffle Capital. The committee makes recommendations to the Board of Directors regarding potential appointments to the Management Team, the Board of Directors and key Carmat positions related to company governance. It also sets and reviews compensation policies for executive corporate officers and high-potential employees in line with the company’s targets and individual and collective performance.